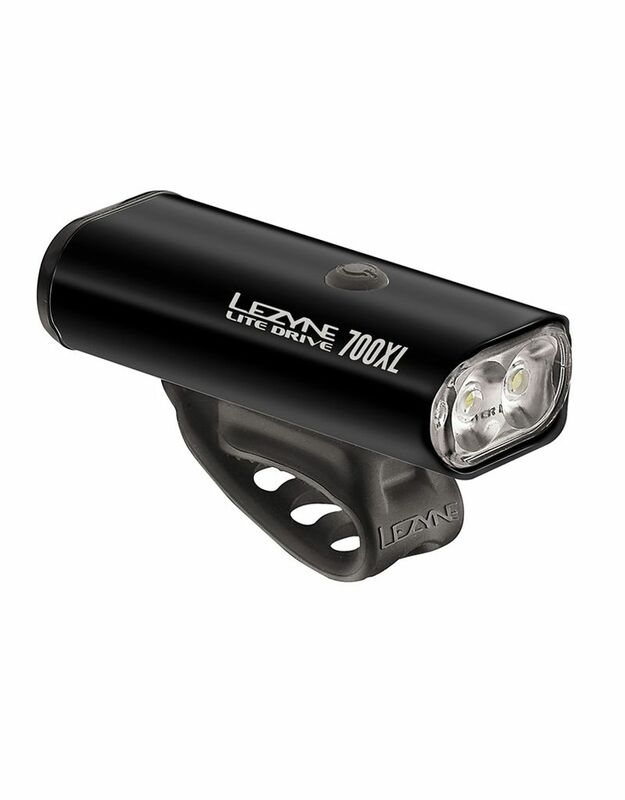 High output, compact front light from Lezyne. Alloy body and reliable performance make this our go-to light for commuting and blasts into the pitch black countryside. 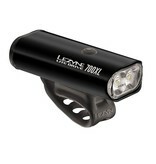 Up to 700 Lumens of power. Compact, durable and heat-dissipating machined aluminum body. Ultra high-output LEDs producing up to 700 lumens. Eight mode options, including the ultra high-visibility Daytime Flash mode. Mode Memory function returns to selected mode after turning off.